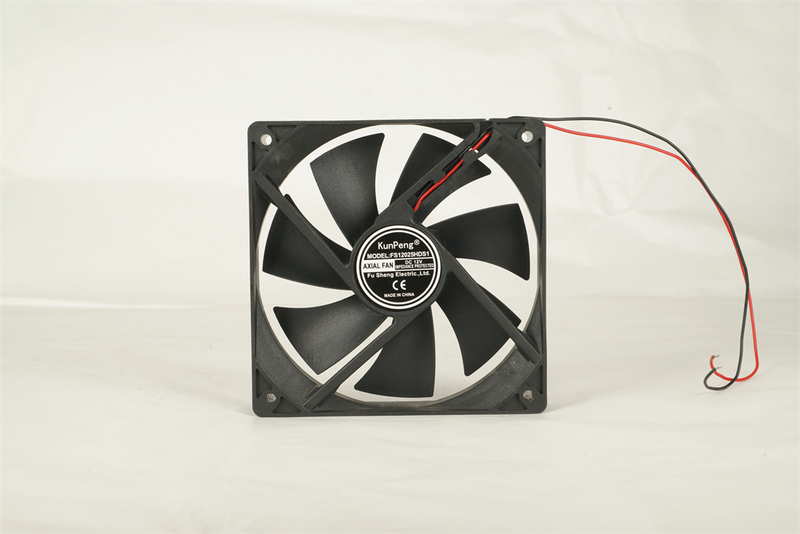 Find Industry Fan, Stand Fan, Solar Fan on Industry Directory, Reliable Manufacturer/Supplier/Factory from China. 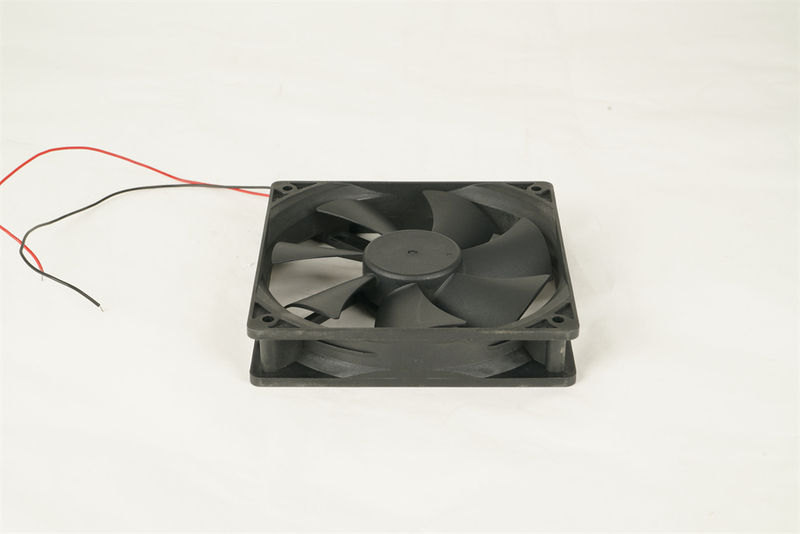 Axial Flow Fan is widely used, which is the air flow in the same direction as the axial direction of the blades, such as the electric fan, and the fan of the air conditioner is the axial flow mode. 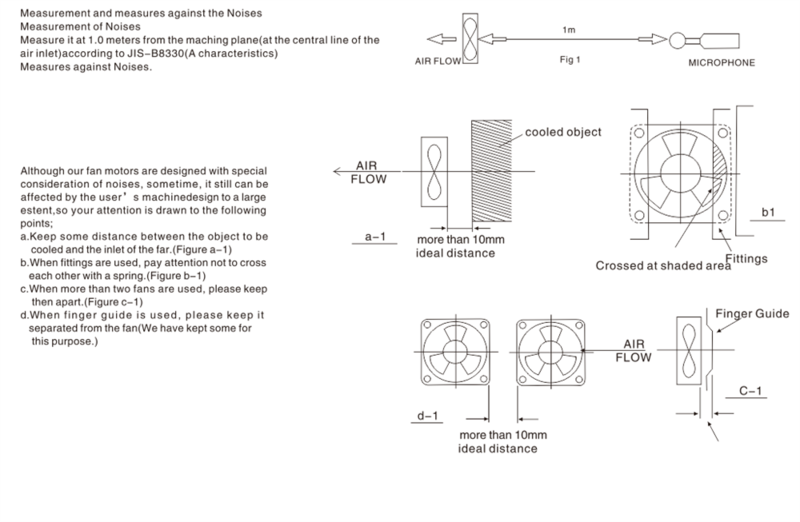 It is called "axial flow" because the gas flows parallel to the fan shaft. 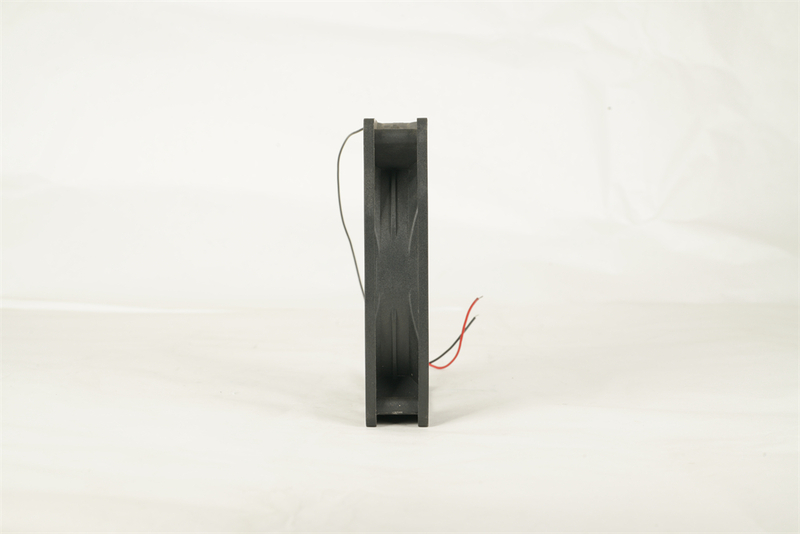 Axial flow fans are usually used in situations where the flow requirements are high and the pressure is low. 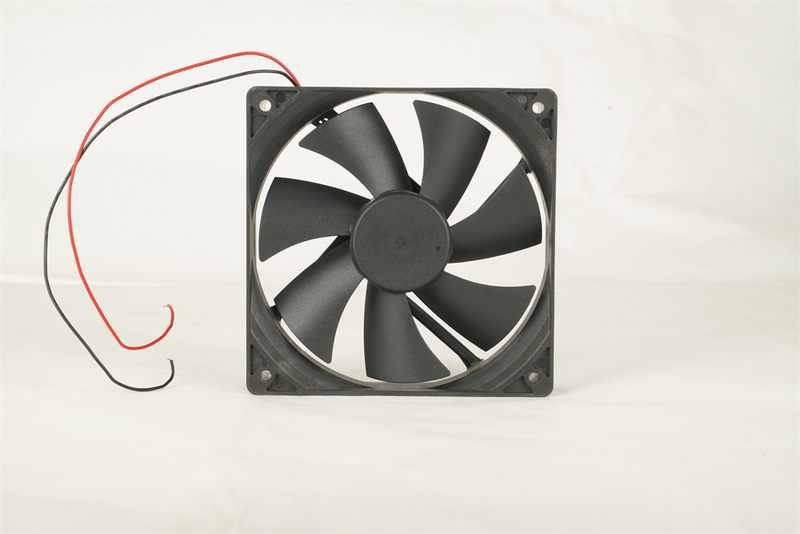 Axial Fan fixed position and air movement. 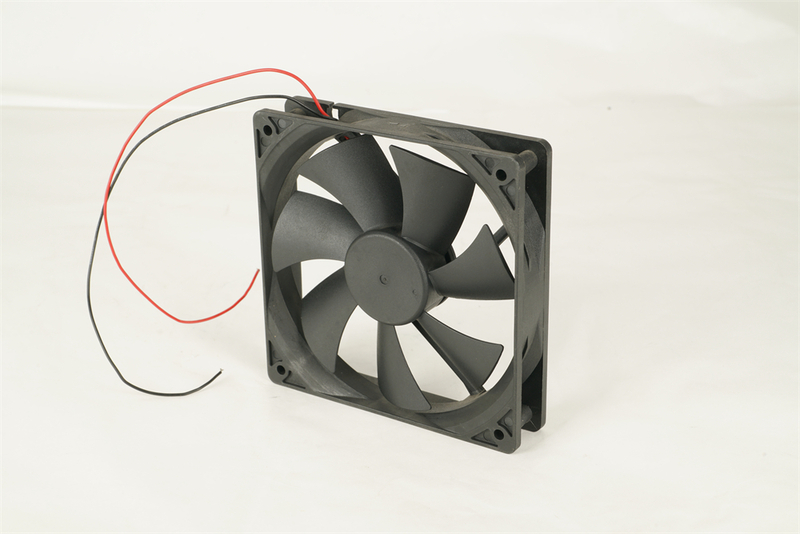 Axial flow fan mainly consists of fan impeller and chassis, simple structure but very high data requirements. 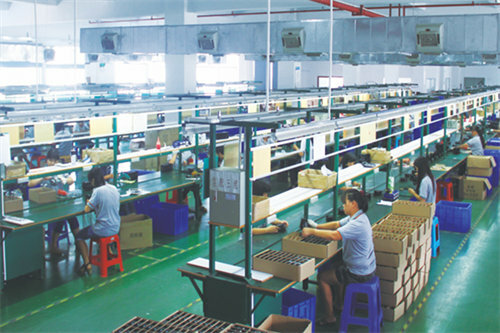 Our company has been ISO9001-2000 international quality management system certification as the purpose, now introduced to the environmental management system. 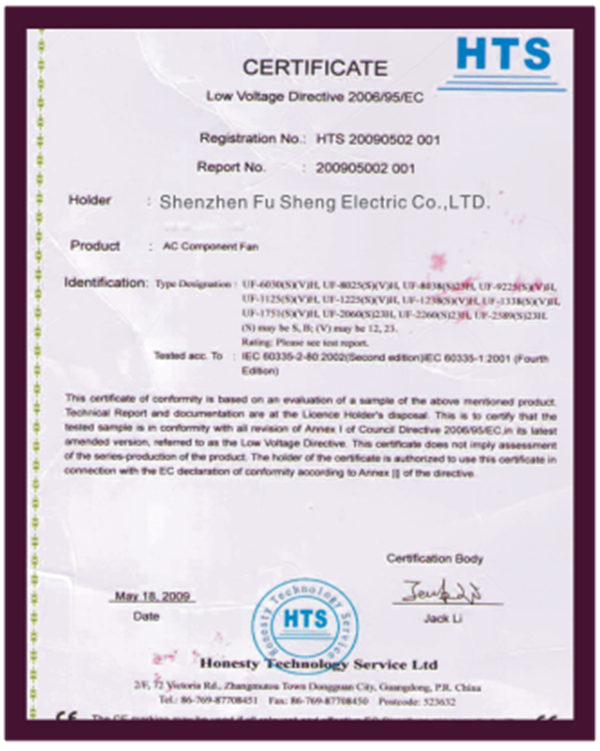 The products are certified by many countries and regions, such as: UL, CCC, TUV, CE and so on. 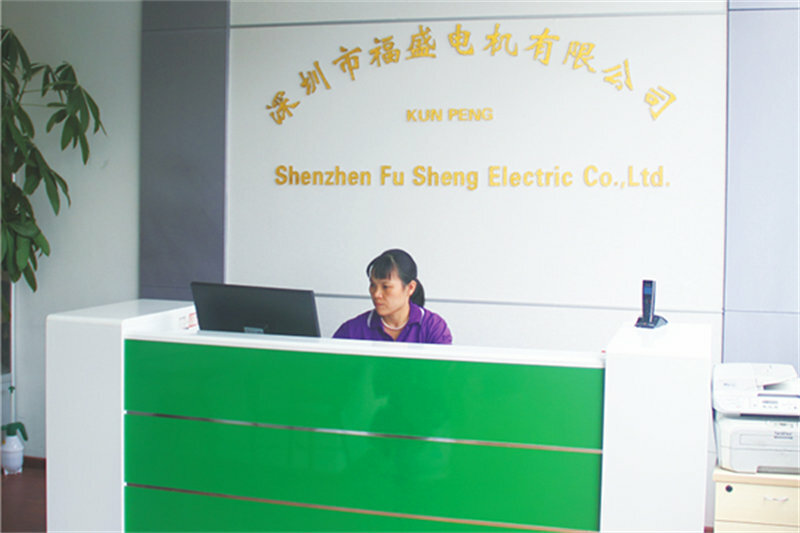 Shenzhen Fu Sheng Electric Co.,LTD.is professional manufacturer of DC/AC/EC containing brush less axial compressor,cross current flow,centrifugal cooling fan,it is set up in October 2004 located in the beautiful scenery and developed economy,Shenzhen City,Guangdong Province.We have been working hard in the industry field and the enterprise has been a considerable scale.Because of the advantages of the business philosophy,has been a good product price and quality service to win the market,To win the trust of customers.Our products are widely used in IT field,Sports equipment,ventilation equipment,welding equipment, power systems,medical electronic equipment,machinery and equipment etc. 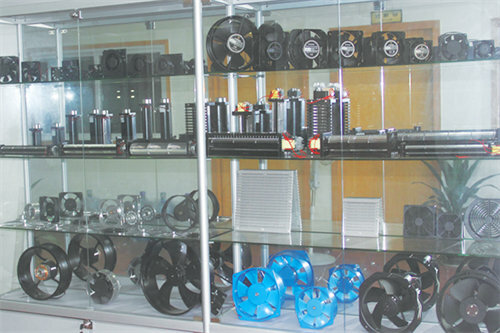 1.Product diversification, DC, AC, EC full series of brushless axial flow, cross flow, centrifugal fan. 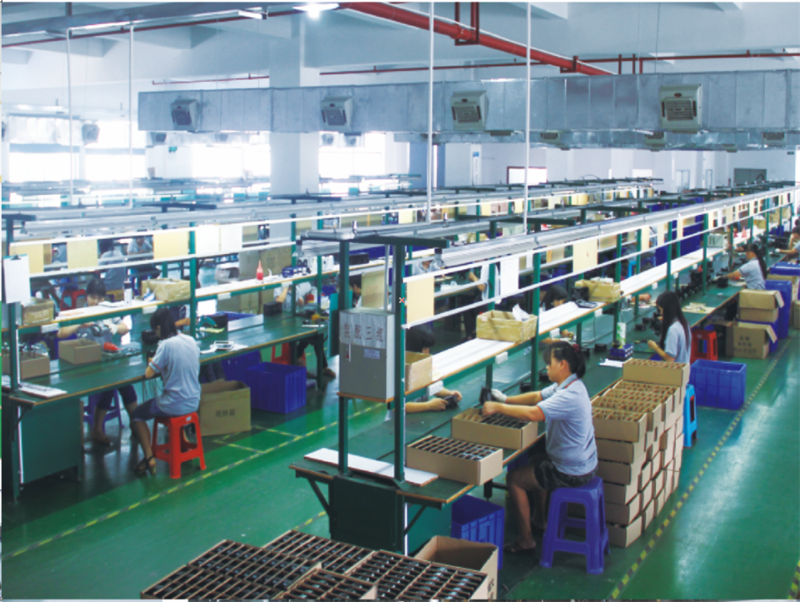 2.14 years of production experience, to provide you with quality assurance. 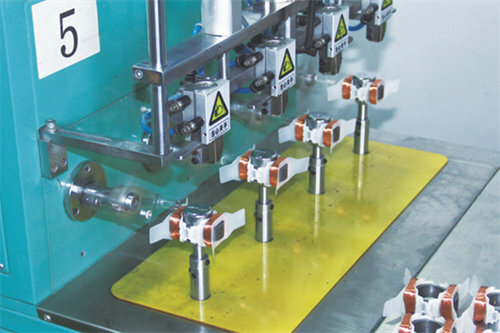 3.Professional and technical personnel and advanced production equipment. 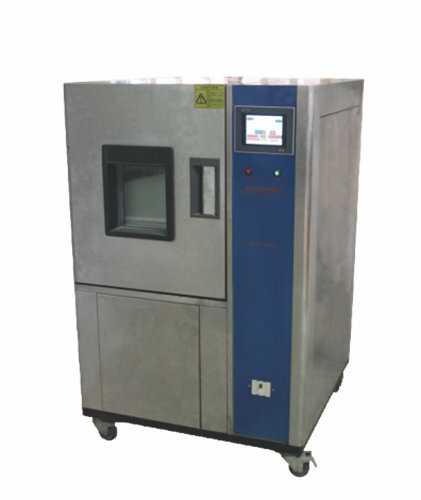 4.7x24 hours service online, welcome to consult, to provide you with high quality service. 5.Protection of your sales area,ideas of desigen and all your private information. 2.You can choose sea, air, land, and international express, or the mode of transportation according to the customer's request. 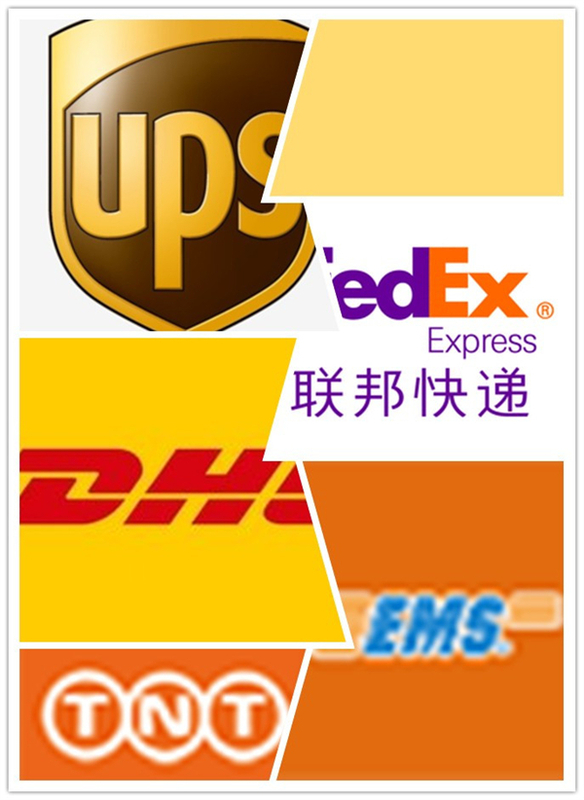 3.The delivery time is 7~10 days, according to the quantity of the goods. Shenzhen Fu Sheng Electric Co.,LTD.is professional manufacturer of DC/AC/EC containing brush less axial compressor,cross current flow,centrifugal cooling fan,it is set up in October 2004 located in the beautiful scenery and developed economy,Shenzhen City,Guangdong Province.We have been working hard in the industry field and the enterprise has been a considerable scale.Because of the advantages of the business philosophy,has been a good product price and quality service to win the market,To win the trust of customers.Our products are widely used in IT field,Sports equipment,ventilation equipment,welding equipment, power systems,medical electronic equipment,machinery and equipment etc.Our company has been producing according to ISO9001-2000 international quality management system,Besides,we lead in environmental management system now.Products pass a number of countries`s security certification,such as:UL/CUL/TUV/CE/CCC and so on. Our company holds the management philosophy of "customer first, quality first".To be realistic,the principle of good faith has been a partner of the affirmative.To establish a good reputation.The company will take a higher platform,the design and development of more top technology.To meet the needs of customers.Keep trying,keep moving forward.Welcome friends to come to consult,negotiate!My company will be dedicated to serve you! 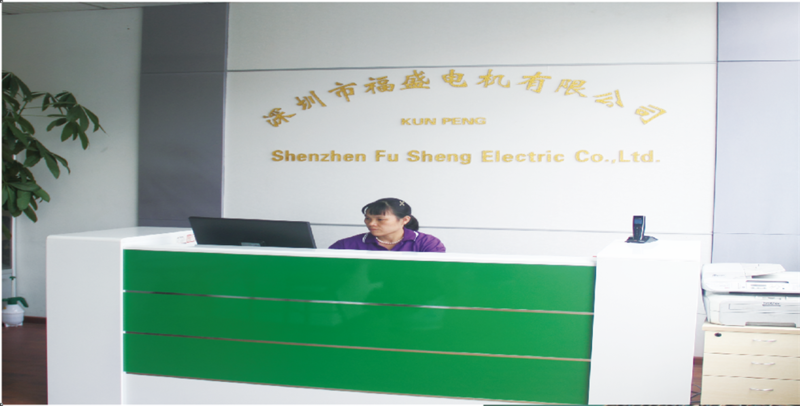 Company Name: Shenzhen Fu Sheng Electric Co., LTD. Copyright © 2019 www.nsdcfan.com All rights reserved.